It's hard to imagine today's richest men and women delivering newspapers, flipping burgers and stocking shelves -- especially if now they're running multi-billion dollar companies and driving around in luxury cars. But it's true; many wealthy and successful people actually come from humble beginnings. From Ralph Lauren and Tory Burch to Warren Buffett and Bill Gates, click through to find out what these 20 billionaires did to nab their first paychecks. 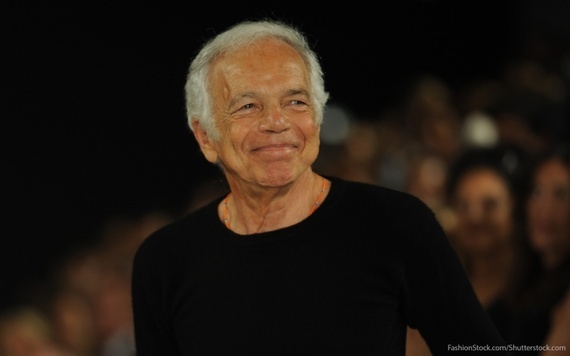 This American sportswear icon studied business at Baruch College in Manhattan. After a brief stint in the Army, Ralph Lauren took a sales job at Brooks Brothers. In 1967, Lauren started designing neckties, which became the cornerstone of his billion dollar empire. 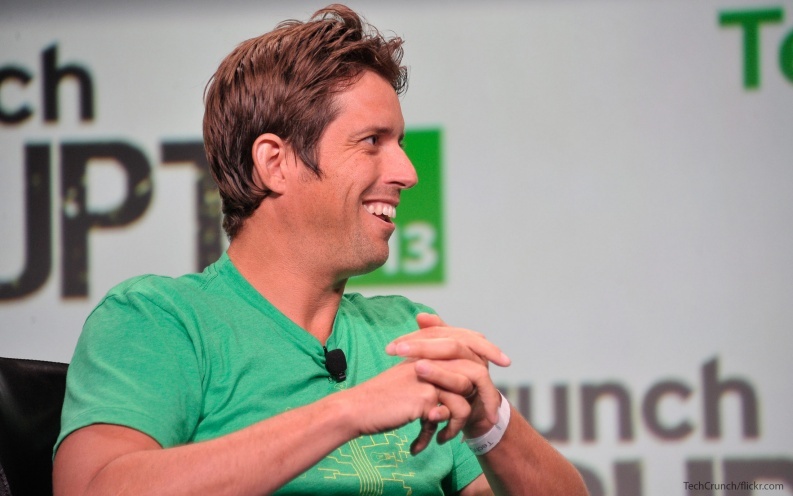 Before he invented GoPro, Nick Woodman started a website called EmpowerAll.com, which sold electronics for no more than a $2 markup. The company failed to take off (surprise, surprise), but Woodman persevered. 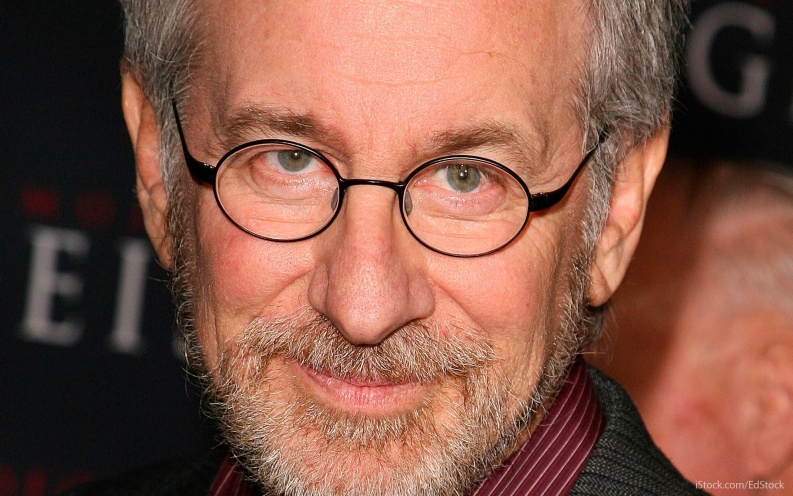 Steven Spielberg hit the nail on the head on the first try. In high school, he produced his first feature film, "Firelight," which ended up grossing $100 when it was shown at a local theater. He graduated from California State University, Long Beach and got an unpaid internship at Universal Studios. He made an impression by always showing up on the company's campus, and he even found himself an office and just moved in. He reportedly said, "Everybody assumed I was related to someone working on the lot, or to an executive, and no one really threw me off the set." 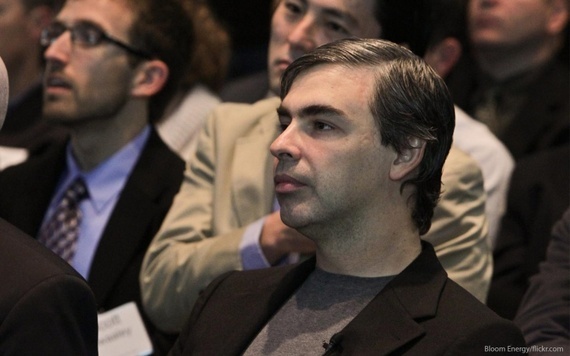 Larry Page has been surrounded by computers his entire life. This Google co-founder is the son of a former Michigan State professor of computer science, and Page received his first computer at age 6. 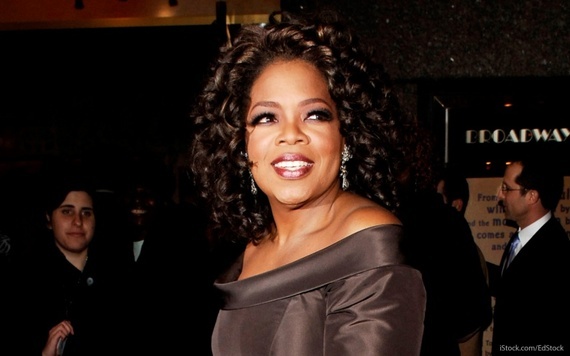 After earning an undergraduate degree in engineering with a concentration in computer engineering, his first jobs were working for Advanced Management Systems in Washington, D.C., and CogniTek in Evanston, Ill.
Before Oprah Winfrey joined the billionaires club, she worked at the corner store shop next to her father's barbershop. At 16, she landed a job at radio station WVOL that would eventually help her become the queen of daytime television. 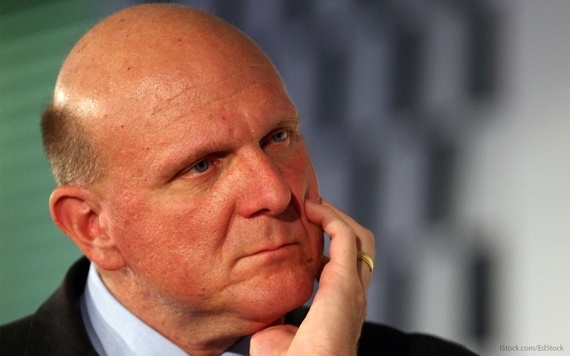 Steve Ballmer, billionaire and owner of the Los Angeles Clippers, knows his way around the kitchen -- sort of. Before he became a Microsoft CEO, Ballmer once worked as an assistant product manager for Duncan Hines' Moist & Easy, according to USA Today. There must have been something in the water (or cake) because his former cubicle mate was Jeffrey Immelt, CEO of General Electric. Tory Burch's mother inspired her career in fashion. She told Business of Fashion, "The prom dress that my mom got me was this light pink sequin and navy tulle Yves Saint Laurent dress. It was a big statement for Philadelphia." After high school, Burch worked for Zoran, a designer with clients that included Isabella Rossellini and Lauren Hutton. "I cold-called Zoran," said Burch. "Really interesting man and a beautiful designer. My mother wore his clothing. So a week after I graduated, I moved to New York and started a full induction into fashion." 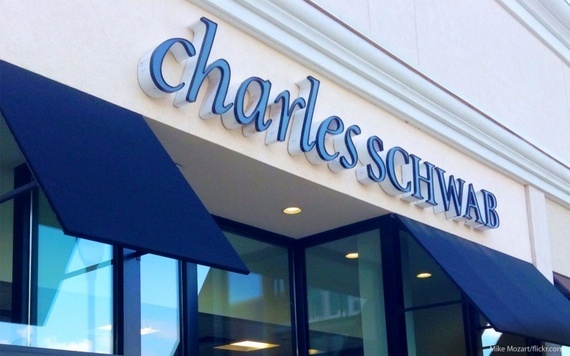 Charles Schwab might be a billionaire businessman, but he isn't afraid to get his hands dirty. His first few jobs included sacking and selling walnuts, as well as selling chickens and eggs. He learned early in life how to recognize a profitable business concept and the value of perseverance, which certainly came in handy when he started the first discount brokerage firm in America. 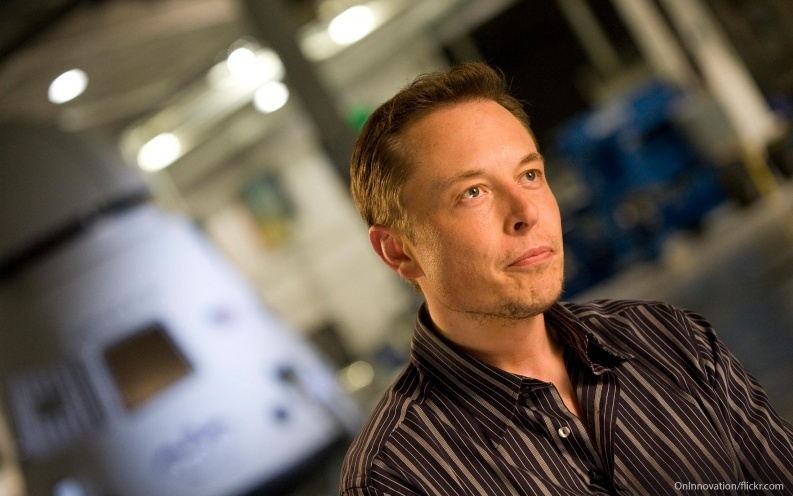 This Tesla Motors founder has always been an avid fan of technology. When he was just 12 years old, Elon Musk wrote code for his own video game called "Blastar," which he ended up selling for a profit. He got a taste of success, and by the time he was 28, Musk was a multi-millionaire. Bill Gates worked several odd jobs as a child growing up in Washington, but he didn't get his first "real" job until his senior year of high school. And boy, did he set the bar high. 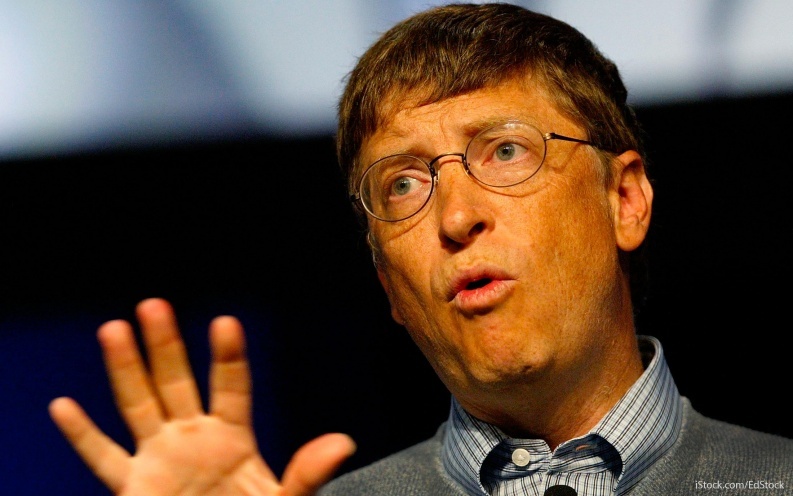 While the rest of his peers were probably working part time at the mall, Gates worked as a computer programmer for aerospace firm TRW. It might come as no surprise that Mark Cuban was an early entrepreneur. 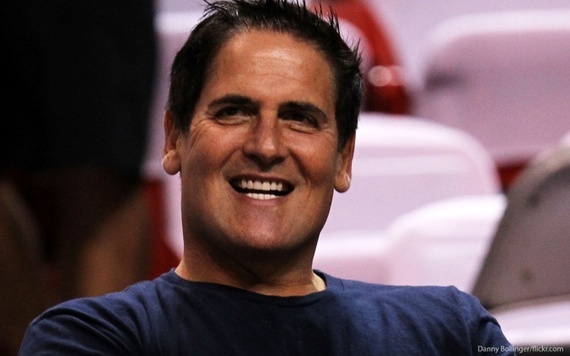 At 12 years old, this self-made billionaire sold boxes of garbage bags to pay for a pair of basketball shoes. He told Bloomberg's Barry Ritholtz, "I would literally go door to door: 'Hi, does your family use garbage bags?' And who could say no? So, that's where I learned to sell. Literally." 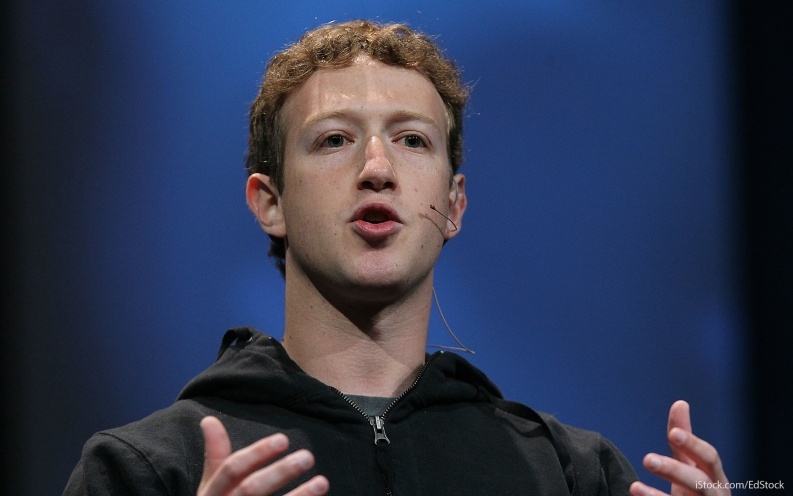 Mark Zuckerberg developed Facebook while he was still in college, but he already had several other successes under his belt. While still in high school, he created an early version of the music streaming software Pandora, which was called Synapse. Several software companies, including Microsoft and AOL, showed interest in purchasing Synapse and offered Zuckerberg a job before he had even graduated. He chose college over the workforce, and the rest was history. The CEO and co-founder of WhatsApp emigrated from Ukraine to Mountain View, Calif., the heart of Silicon Valley. 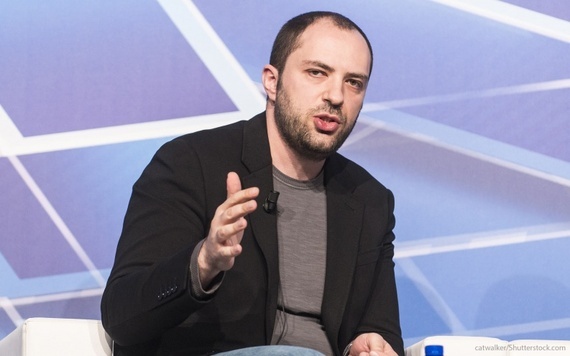 Jan Koum's mother worked as a babysitter, and he swept the floor of a grocery store to help her pay the bills. I'm sure they have no problem making ends meet now. 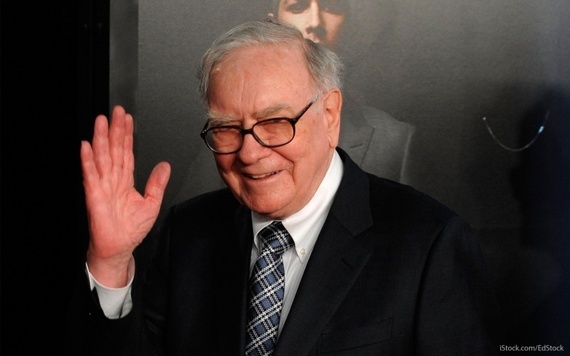 Warren Buffett is one of the richest men in the world. He started his career as a newspaper delivery boy, and he applied that experience to his "invest in what you know" strategy when he purchased the Omaha World-Herald in 2011. That same year, Buffett also challenged Berkshire's annual meeting attendees to a paper toss. 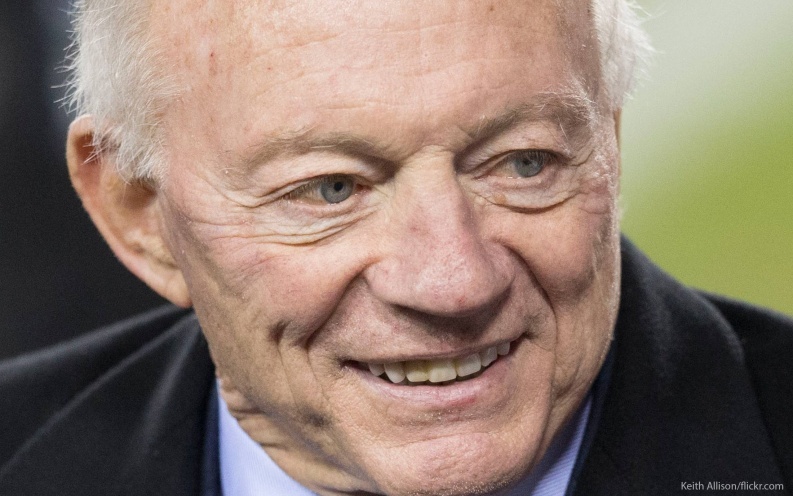 Jerry Jones, president and general manager of the Dallas Cowboys, is another billionaire who got his start bagging groceries at his local store. He now owns one of the world's most valuable sports team. 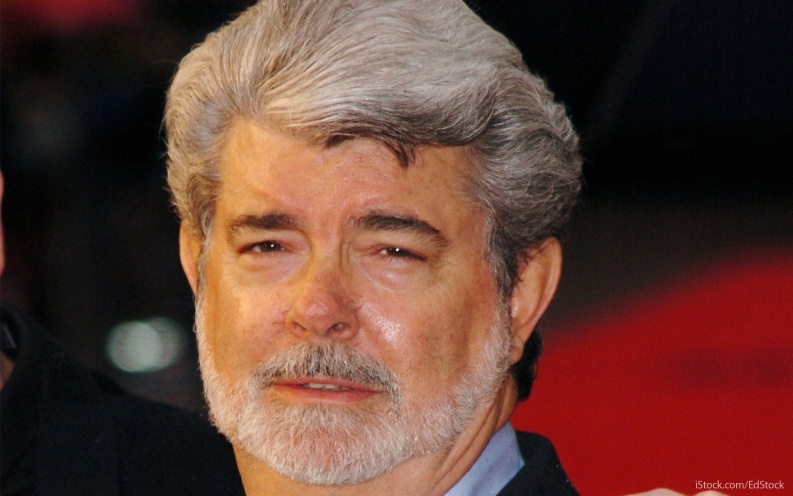 George Lucas enrolled in the University of Southern California film school thinking "film" meant "photography." Once he began his studies, he fell in love with the art, and his first job was working as a teaching assistant to train cameramen for the U.S. Military. He went on to USC graduate school and won the university's annual scholarship to become a production apprentice at Warner Brothers. 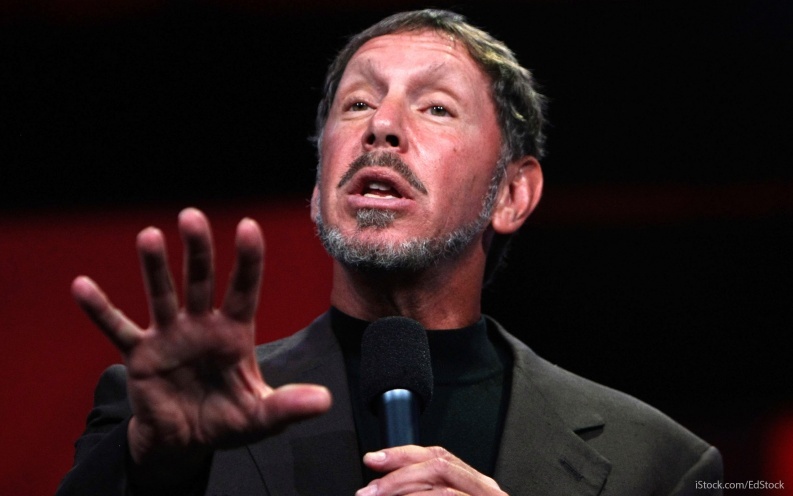 Oracle founder Larry Ellison might seem like a dashing, handsome entrepreneur in a mock turtleneck, but he's really a geek at heart. He first worked as a programmer for a company called Amdahl. 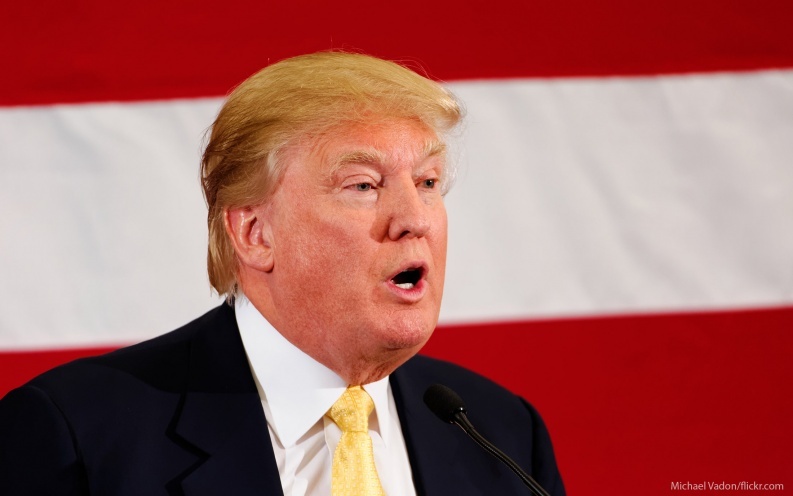 Donald Trump learned business tactics by watching and learning. He told Forbes, "I accompanied my father to his sites and would collect soda bottles with my brother for money. That was my first income. Later, I went around with rent collectors to see how that worked. I learned to stand out of the doorway to avoid being shot." Yikes! 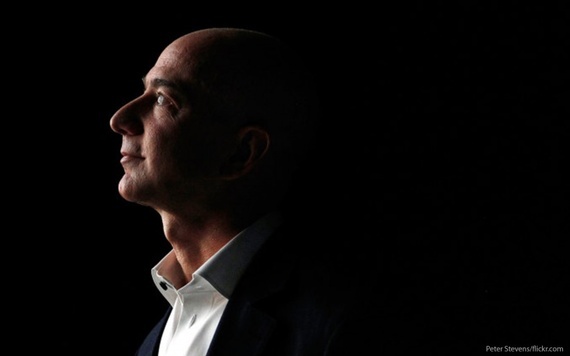 Jeff Bezos has come a long way from his summer job flipping burgers at McDonald's. Bezos told author Cody Teets, "My first week on the job, a five-gallon, wall-mounted ketchup dispenser got stuck open in the kitchen and dumped a prodigious quantity of ketchup onto ever hard-to-reach kitchen crevice." He added, "Since I was the new guy, they handed me the cleaning solution and said, 'Get going!'" As the son of newspaperman Keith Murdoch, Rupert Murdoch was born into his business. 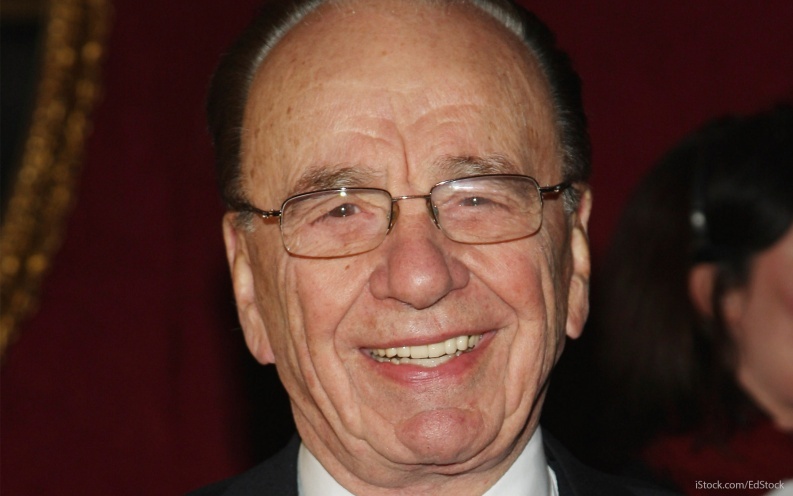 Upon his graduation from Oxford in 1953, Murdoch was hired as the managing director of News Limited. All net worth figures were sourced from Forbes.com unless otherwise noted. Net worth figures are accurate as of 2/17/16. 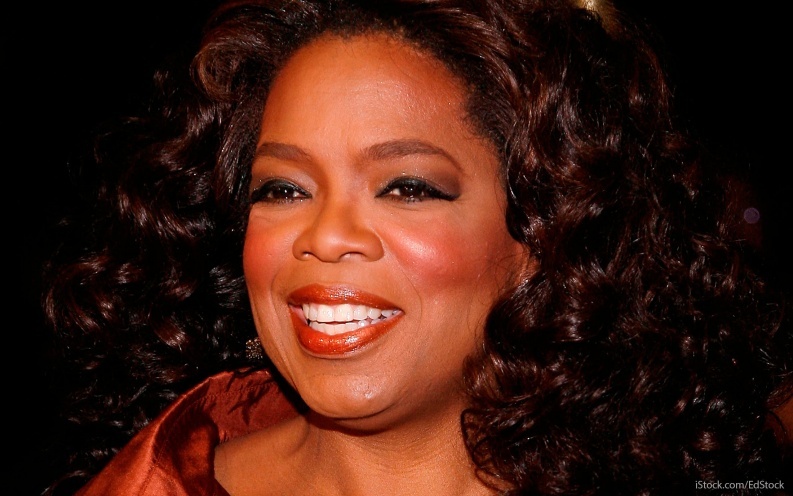 This article, First Jobs of Billionaires Like Oprah and Donald Trump, originally appeared on GOBankingRates.com.